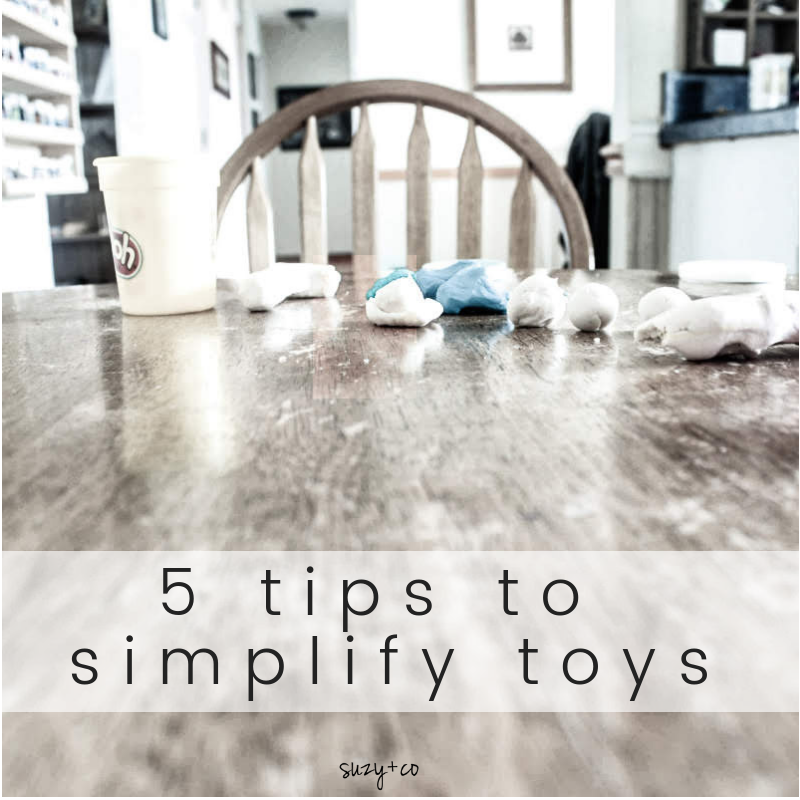 For those with children, simplifying toys can be very difficult. It seems like every time some go out, more come in. It really can be a frustrating and difficult process to keep ahead of. Raise your hand if you have stepped on some hard, pointy trinket late at night and cursed that you were just going to throw everything in the trash? And then I don't because I know how much fun she has playing with them. But still, cutting back on toys and "stuff" is so important for children. Besides all the clutter, think of all the plastic we are exposed to and all the packaging that contributes to waste. But that is a topic for another discussion. 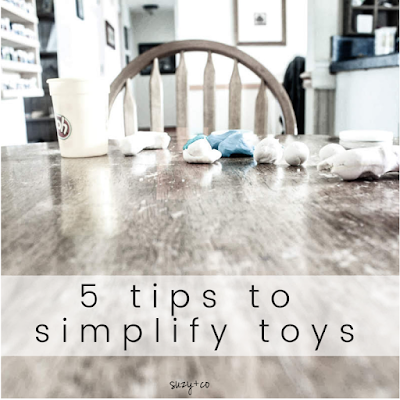 For now let's focus on our homes and some thins we can do to make decluttering toys a bit easier. 1. Rotation - This has been on of the key ways to help us cut down on clutter. Now admittedly some of the toys are simply hidden away. And they do seem to make their way back into the main living areas. However, when my daughter realizes that she hasn't played with it, many times she feels ok giving it away. Does this backfire sometimes? Oh yes. A toy I thought for sure she would be ready to give up, she decides she has to start playing with it again. But 9 times out of 10, she loses interest again quickly and we end up giving it away. 2. One in, one out - Shouldn't this be the way for just about everything? New clothes, furniture, knick knacks. When we bring something new in, something old should go out. It is a great lesson to teach children. 3. Hand deliver a donation - When children can see the recipients of their toys and see that they are going to others, many times they realize what a wonderful thing it is to donate and share toys. It teaches them early about giving and also helps them realize that someone else out there will love and play with those toys. The toys will not simply be discarded. And then the next time you are helping your child to declutter, they can think back to that experience and it can help them. 4. Check off list - Depending on the age, kids love checking things off lists. I made a 1000 in 100 simplifying challenge. 1000 might be way too many for a little, but having them get rid of ten things and being able to check off boxes could be a really fun activity they will enjoy. 5. 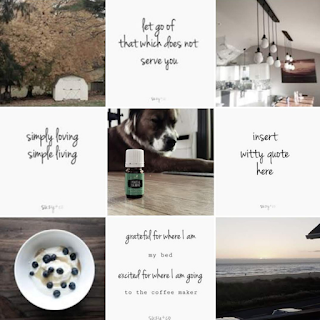 Guide gift givers to experiences - Let's stop all the "stuff" from coming in in the first place. This is one step that will make future simplifying so much better. Encouraging friends and family to give experiences instead of gifts. They will be making memories and less clutter will come into your house. And if your child likes opening things, the gift-giver could still give one gift related to the experience.